CITOC “Hits The Ball Out Of The Park” With Their Recent Microsoft Training For Members of The Houston CPA Society! 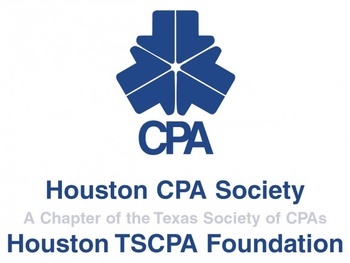 Houston, TX (April 29, 2014) CITOC, an award-winning IT Managed Service Provider in Houston, recently facilitated a complimentary, hands-on, virtual training for members of the Houston CPA Society. CITOC broadcasted the CPA training via a webcam to multiple rooms and attendees so everyone could watch at once. Each attendee was provided informational and testing materials both on-site and at remote locations. As result of their success, CITOC has been asked to facilitate this training to the Society’s members a few times every month.